CDK1 is a “normal” protein—its presence drives cells through the cycle of replication. And MHC Class I molecules are “normal” as well—they present bits of proteins on the surfaces of cells for examination by the immune system. But a University of Colorado Cancer Center study published in the journal Cancer Research shows that a population of cancer cells marked by MHC Class I molecules and high CDK1 is anything but normal. In fact, these MHC Class I-high, CDK1 high molecules may be at the heart of conditions including melanoma, pancreatic and colon cancers. These cells may, in fact, be the long-sought cancer stem cells that often resist treatments like chemotherapy to reseed these cancers once treatment ends. The findings start with a molecule called MHC Class I, a common molecule that coats the outside of human cells and functions a bit like a hand waving a flag. When MHC Class I molecules wave “flags” (actually bits of proteins), that are not from host tissue, the immune system recognizes the cell as foreign and attacks it. For this reason, most cancer cells downregulate MHC as a way of evading the immune system. 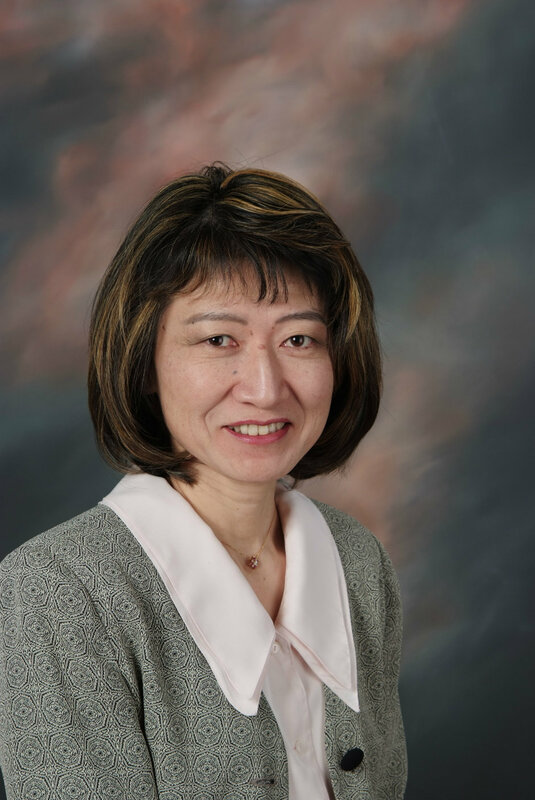 “Probably, these cells have another way to evade the immune system,” says Mayumi Fujita, MD, Ph.D., investigator at CU Cancer Center and professor in the CU School of Medicine Departments of Dermatology and Immunology/Microbiology. Oddly, this population of cancer cells that retains MHC Class I molecules also retains another feature of healthy cells, namely the presence of a protein called CDK1. CDK1 is a master regulator of the cell cycle—with CDK1, cells progress through the cycle of replication; without CDK1, they do not. In this case, the more CDK1, the more able melanoma cells were to initiate new tumors. Finally, the answer includes something that is not “normal.” Sox2 is a transcription factor that helps embryonic and neural stem cells keep their stem-ness. It is also a known marker of cancer stem cells, implicated in the development of more than 25 forms of the disease. Despite its identification as a driver of cancer, Sox2 remains a difficult target. “It’s very difficult to control a transcription factor like Sox2. We can show Sox2 is very important for tumorigenesis, but it’s difficult to have a Sox2 inhibitor,” Fujita says. However, the current study found that CDK1 directly interacted with Sox2 to keep these cancer cells “stemmy.” And here is the important part: “If CDK1 controls Sox2 function through this interaction, probably we can someday inhibit it, maybe through some way of targeting CDK1 or perhaps some way to interfere with the interaction of CDK1 with Sox2,” Fujita says. “We can’t say that all tumor types have this signature, but it’s prevalent. We think probably this phenotype is very common in melanoma, pancreatic and colon cancer,” Fujita says.